Acupuncture is an effective way to alleviate anxiety, nervous tension, insomnia, hypertension, stiff neck and shoulders. Acupuncturist Robin Hays of San Jose has years of experience helping her patients with relief from these debilitating conditions. The body secretes an assortment of hormones into the bloodstream as a reaction to stress. Researchers were able to measure these hormone levels during stressful situations. They found that acupuncture blocks stress-induced hormones from being secreted. This allows the body to deal with stressful situations more effectively. Furthermore, they stated that this study shows that acupuncture balances the body on a molecular level. 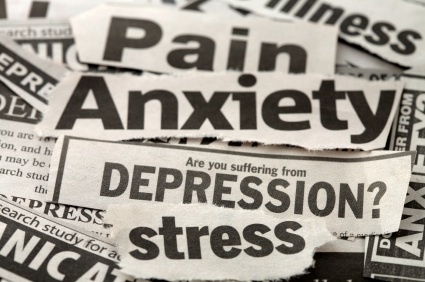 Patients are able to deal with chronic stress with more ease and calmness. Treatment for anxiety is quite successful, whether the anxiety is caused internally or externally. 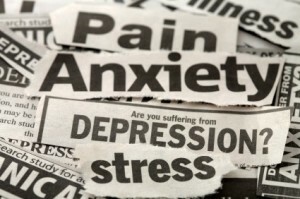 Acupuncture balances the body and stress hormones that are firing way too high when anxiety or a panic attack happens. Acupuncture releases endorphins which balance the serotonin and other chemicals in the brain. Studies have shown that acupuncture can work as well or better than drugs and counseling for depression. Results are usually lasting even after treatment is over. Acupuncture makes a chemical and hormonal change in the body often correcting other ailments due to its ‘body balancing’ effects. There are studies in China using acupuncture for schizophrenia as well as tourettes and clinical depression. I have developed a treatment that releases a large amount of endorphins which stabilize the serotonin in the brain. I like to call it ‘force-feeding the body relaxation”. In other words, with this treatment, your body has no choice but to relax and ‘reset’.